At MRK Services; we provide an in-house abrasive cleaning service which removes all resedues from the metal, creating a perfect surface to finish with a new paint job. Aluminium Frames for the Christmas Lights at The Dorchester Hotel. We were recently asked to restore some benches for Hidcote Garden, and thought we'd share each stage of the process with you. Stay tuned for updates as they are returned to their rightful place in the garden, looking good as new. 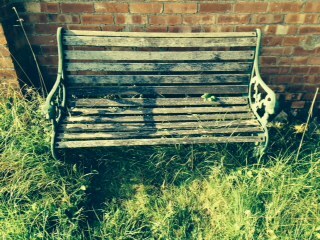 We used Blast & Powder Coat and our Wood Restoration to make this bench as good as new. Here's what it looked like before and after. 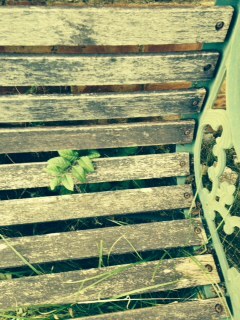 After several requests from customers we are now able to refurbish your wooden garden furniture. All items are sanded down to remove any deterioration in the wood and provide a smooth surface for a wood preservative to be applied.